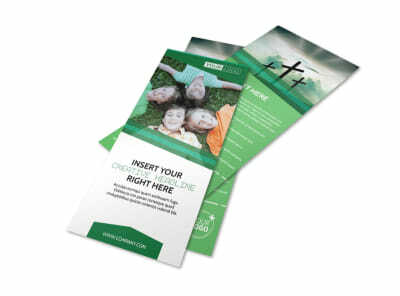 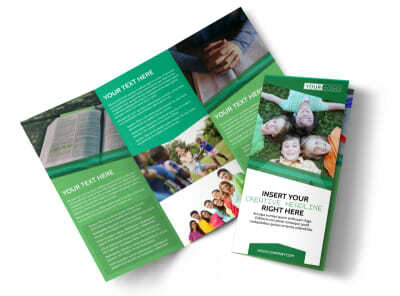 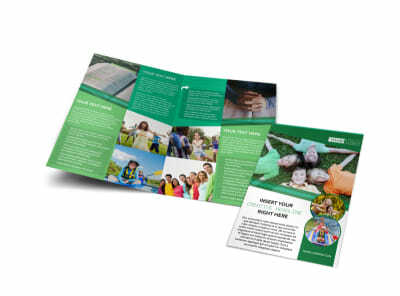 Customize our Inspiration Bible Camp Brochure Template and more! 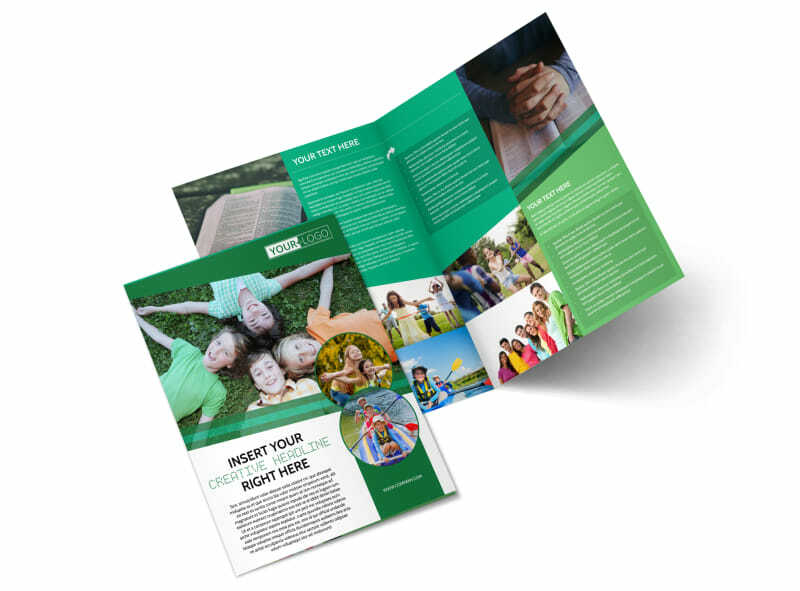 Inspire others to come to your bible camp and celebrate your religion together! 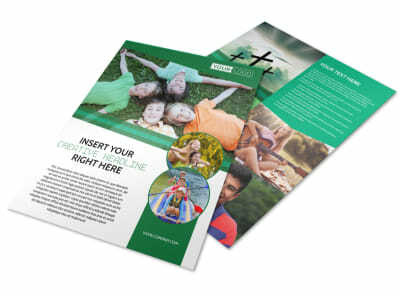 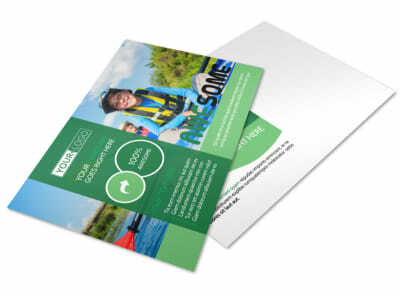 With many different colors, fonts, and images to choose from you can customize your brochure and inspirational message. 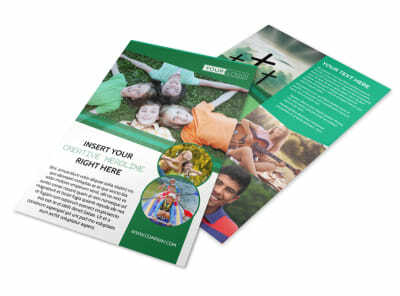 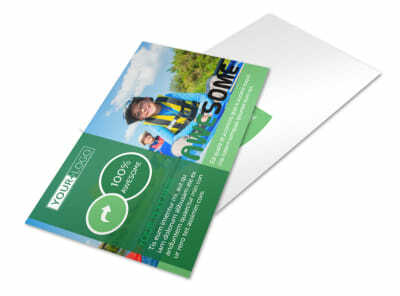 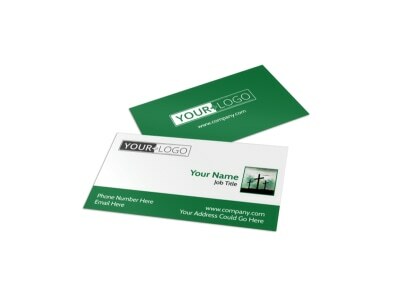 Print from where you are for fast distribution of your brochures or let us print for you.